Feel Ghood Music’s CEO, a member of hybrid group MFBTY, Drunken Tiger. He goes by many different names. He is Tiger JK, known for his charismatic stage presence as well as his articulate lyricism and storytelling abilities. He has returned with his new single “Nice To See You Again (반가워요)” working alongside Lumpens as a co-director. Tiger JK participated in the production, shooting of the MV, as well as writing and composing the track itself. Although he did face some concerns from his work colleagues, he stayed with his original concept. He worked on the storyboard, artistic direction, and set contruction so that it portrayed the exact emotions and circumstances he wanted to show on screen. This track was made to reminisce about his long time fans, like a musical present to say thank you for sticking by his side. It is also to reflect on the changes that we faced and the solitude that we feel from the current environment we live in. “Nice To See You Again” reaches out to those fans, who are a little bit older than they used to be (and may even have kids of their own who may enjoy Tiger JK’s music also). This track has a soulful bass line as well as a bluesy guitar and piano lines. It is interesting to note he has utilized lyrics from his earlier tracks such as “Do You Know Hip Hop” “I Want You,” and “Good Life,” indicating that he is waving his hands to his loyal fans who used to be active in his Korean fanclub, Tiger Balm (www.dt-love.co.kr). This track may sounds like a love song to the younger crowd whereas for the slightly older folks, this may come across as more of a reunion with an old friend where you may feel a bit of awkwardness and happiness at the same time. “Nice To See You Again” is a greeting to his old fans that still remember and support Tiger JK. It will be interesting to see what kinds of other musical gifts he will come bearing next time around. Scene 1: Who’s that dude with a boombox and a megaphone walking around in UiJeongBu? 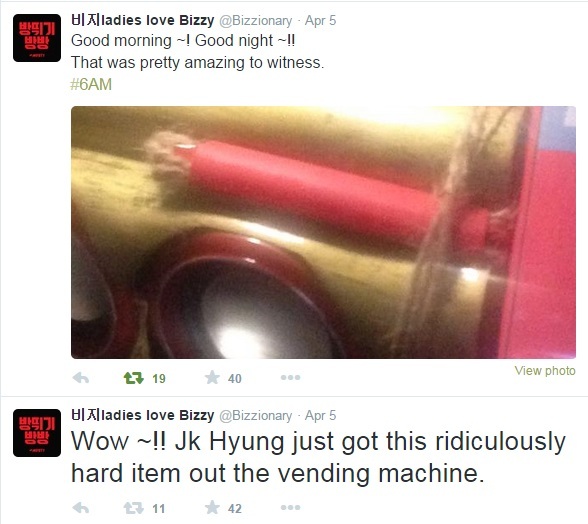 Within the busy main strip of EuJeongBu, Tiger JK is seen walking around in casual clothes, equipped with a boombox (won from his claw game adventures), portable disco light, and a megaphone. There are murmurs and whispers and before you know it, people were taking photographs and uploading them to their social media account stating that Tiger JK appeared in UiJeongBu. If anyone was there and felt shy to say hello to him, please feel free to put your hands up when you see him next time! Scene 2 Director Tiger, There is no such thing as an impossible task! With Director Tiger in charge, it was very hard to predict what was going to happen next. 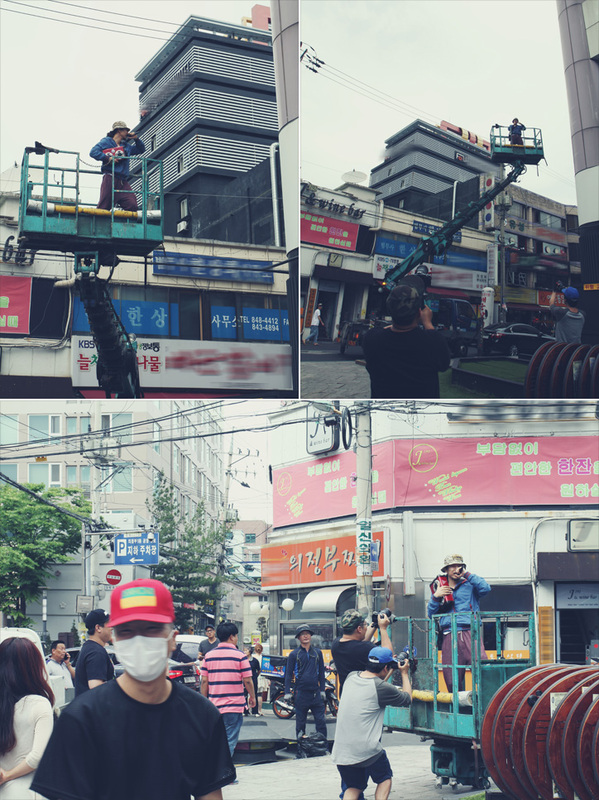 When he saw a sky lift while walking around, he asked the owner whether he can go on it and shoot a couple of scenes in it. Tiger JK poured a lot of energy and emotions into each scene like a true professional. Thank you to the owner of the sky lift who allowed Tiger JK to go on it! Scene 3 Location booking failed, so where to shoot now? This is one corner from his Feel Ghood Music’s head office. Tiger JK moved all the furniture that was originally there out of the scene. He then placed a vintage TV, a broken refrigerator, and a skill tester machine to set up the perfect scenery for his music video. 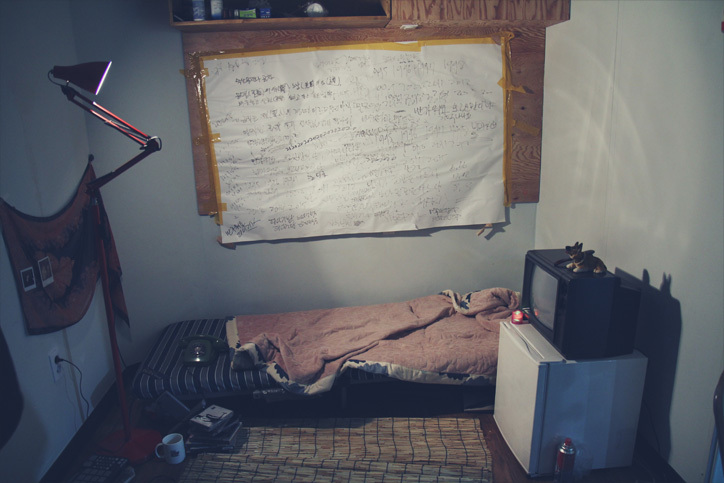 We see writing on the walls, a makeshift bed, a stand, a chair, a table, mufflers hanging on the wall, photos as well as portable burners, these items were all obtained by Tiger JK. Don’t miss his “pet dog” hiding in the corner.